Room rate: Starting from $129/room per night based on double occupancy. 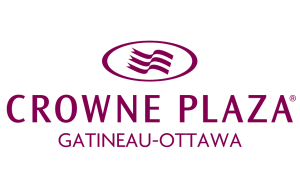 Located in the heart of the Nation’s Capital, near all Ottawa has to offer, the Alt Ottawa focusses on impeccable service and captivating spaces built on comfort and design. We make sure you get the best value for your money: ultra-comfortable rooms, complimentary super-fast Wi-Fi and an eco-friendly environment. 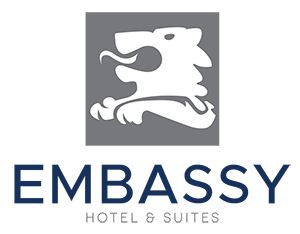 Room rates: Starting from $149/room per night, including parking and based on double occupancy.